With more than quarter of a century of experience within the trade, Mr. Udom Srichanthamith is considered to be one of the world's foremost pearl authorities. This, in combination to his keen business acumen, had led to his company Meng Heng Pearls Co., Ltd. gaining majority control of the region's wholesale pearl market, while also making significant headway into other markets the world over. 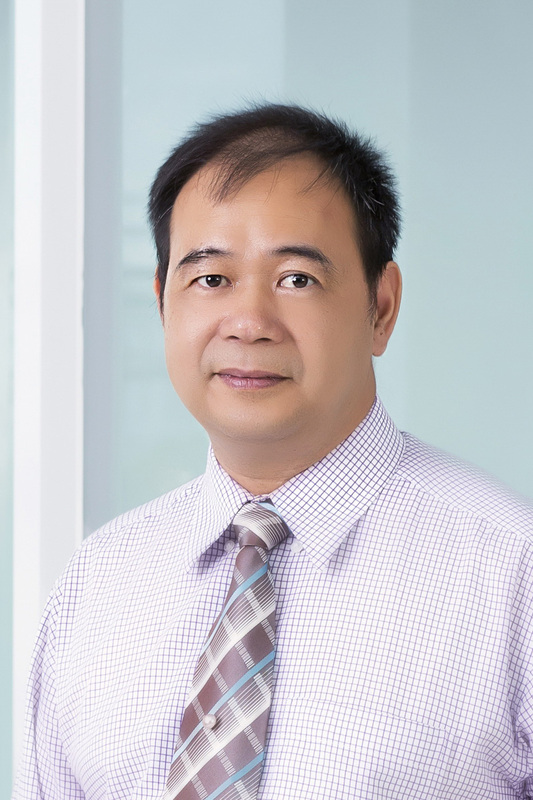 Mr. Srichanthamith served as Deputy Liason Officer of the Thai Gems and Jewelry Traders Association (TGJTA) from 2007 to 2011, before taking on his current role as the organization's Treasurer. In addition, he is also well-known for his generosity and philanthropic activities on behalf of numerous charitable associations.